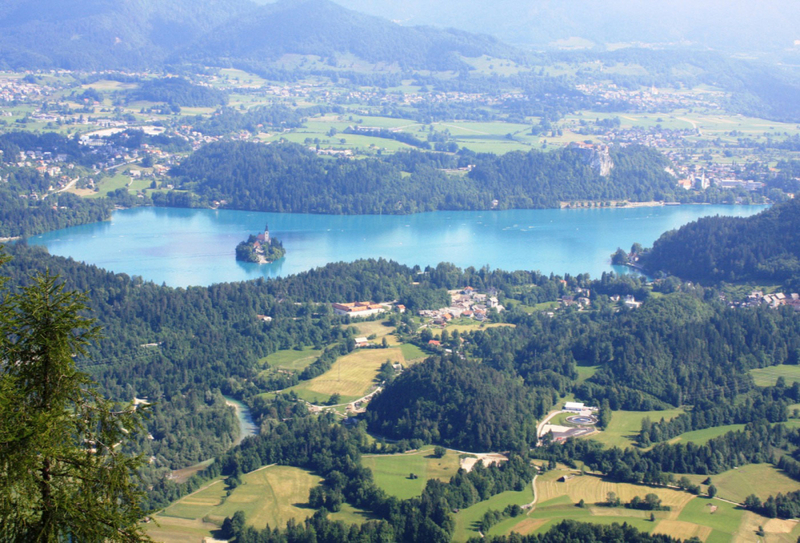 Semi-hard cheese from premium-quality cow’s milk connects family farms from the Lake Bled area. 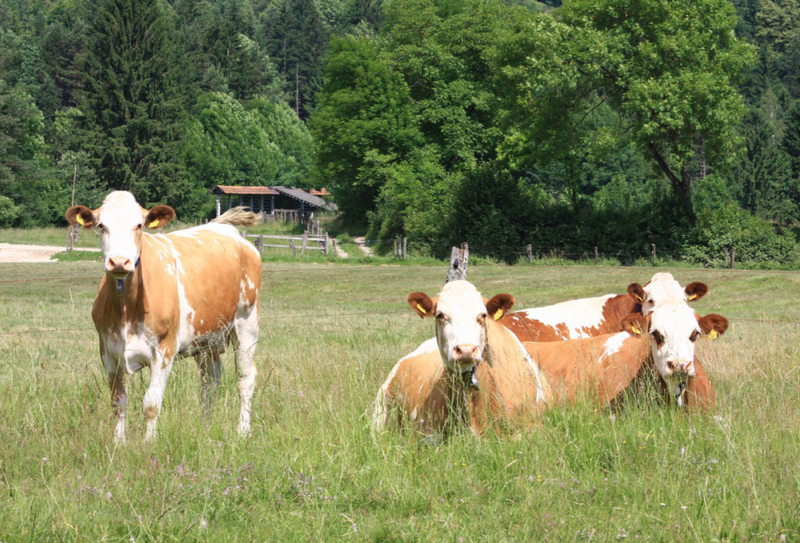 Our cows are free to roam the pastures near Bled. Most animals graze on the Jelovica, Mežakla and Pokljuka plateaus. 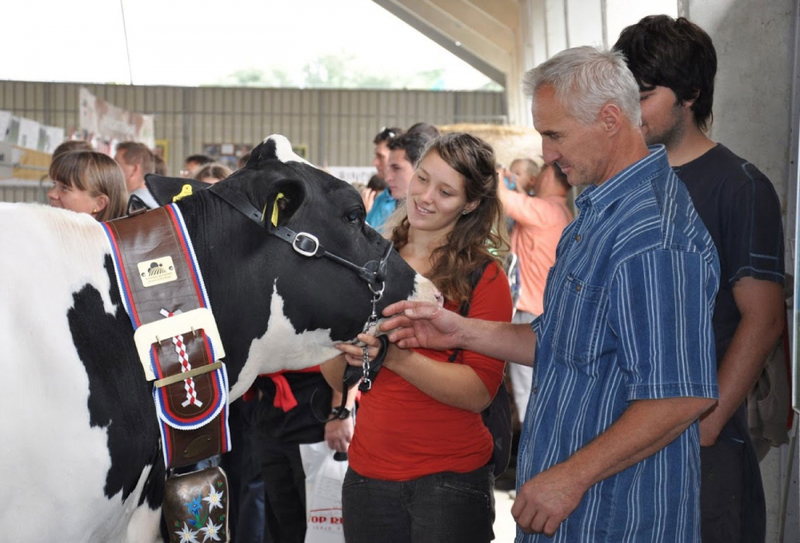 Bled farmers are organised into an agricultural and forestry cooperative, Gozd Bled, which is responsible for selling the milk from its member farms. Bled Cheese is available for purchase either whole or sliced. Our partners are proud to make it part of their offer. Put Bled Cheese on your shelves and menus and offer your guests something genuine and authentic. Local culinary products are a great gift for your business partners or colleagues. Zadetek v polno! Naši gostje so navdušeni, ko poleg spominkov seboj odnesejo tudi okus po Sloveniji.